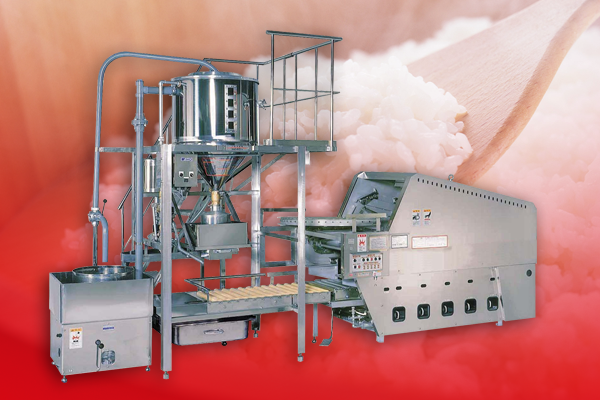 This is the most general of the popular types that combines an electro hydraulic rinsing machine and a small filling machine with “Rice Friend”. 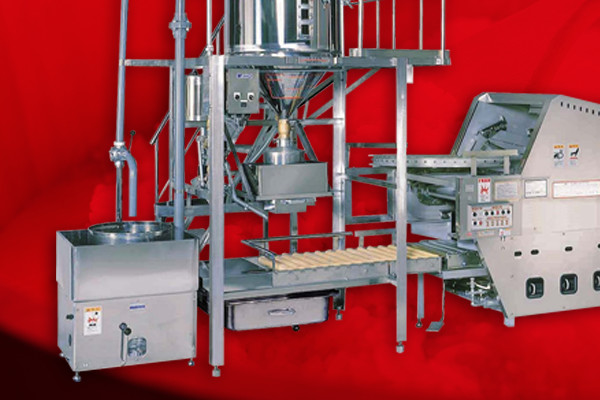 Capable of making as many as 1,400 portions per hour even with a design that is energy and space efficient. This is best for medium-sized facilities. Boiled by hot water 24(Rice mill 168g). Please feel free to contact us, if you have interest in our services.